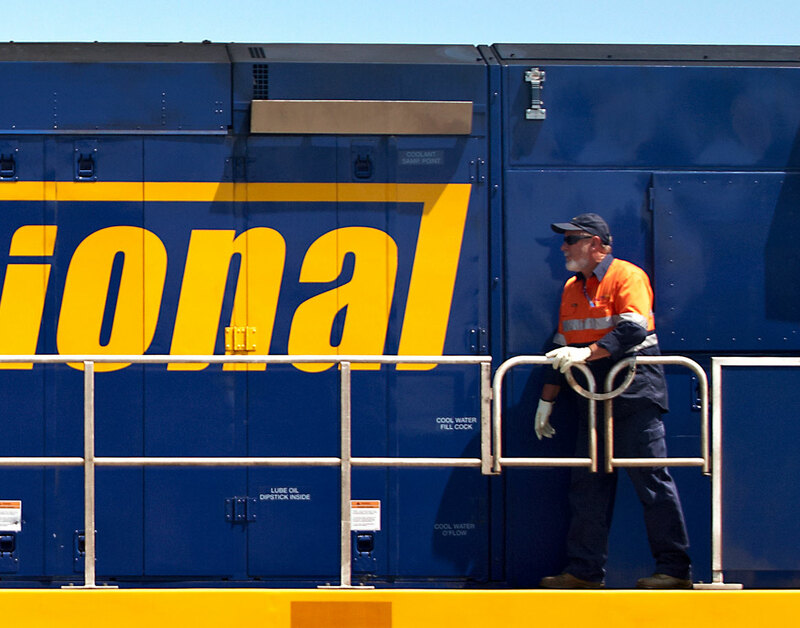 Australia’s recognised leader in safe, innovative, sustainable, rail freight solutions, Pacific National proactively pursues world-class safety standards, implementing mindful safety practices at all touch points with our employees, contractors, customers and other stakeholders. At Pacific National we are committed to providing and maintaining a safe working environment that ensures the health and safety of everyone who interacts with our business. We challenge our people to stop and think about safety in their workplace, and what’s really at risk if they are injured at work. At Pacific National we implement safety strategies, practices and systems, including our Integrated Management System. 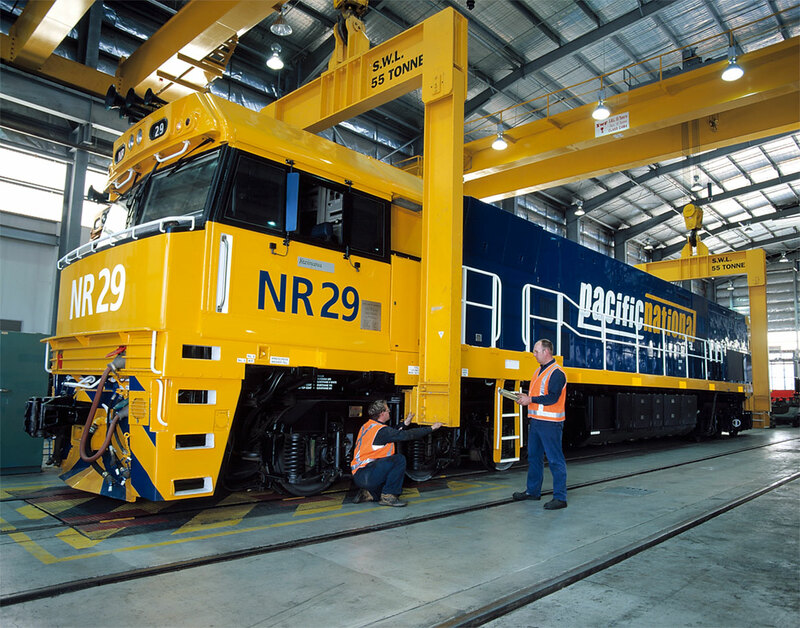 We support numerous rail industry bodies including the rail industry’s RUOK Day; the Rail Industry Safety Standards Board (RISSB) and TrackSAFE, which was launched in March 2012 with Pacific National as one of the founding members. We engage dedicated specialised safety partners, and provide organisation-wide safety training that targets Critical Risk Management (CRM), injury prevention and health and wellness. And we seek ways to use technology to improve safety, including our Driver Performance Program (DPP), which uses a mobile app to monitor driving behaviours, providing our drivers with real time data that has resulted in improved network safety and reduced diesel emissions. At Pacific National we’re on a continuous path to improve our safety performance, and achieve world-class safety standards. 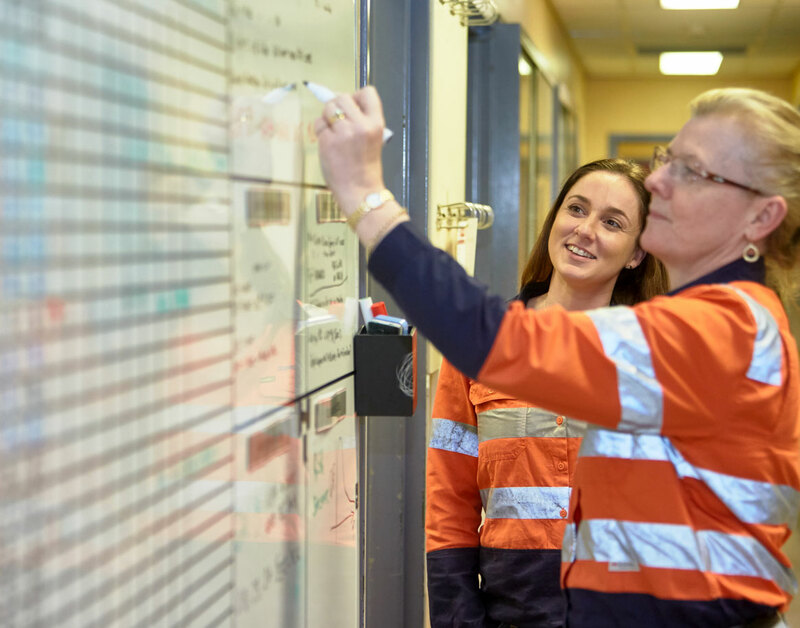 We have a documented safety strategy in place that aims to prevent injuries and incidents, and maintain a close partnership with our customers and suppliers to ensure safety is the foundation of our operations across the entire supply chain. We set clear expectations for our front line supervisors and leaders, and actively measure – and report on – lead and lag indicators. Continuously improving our safety performance through the development and maintenance of a positive safety culture is one of our core values in all aspects of our business activities at Pacific National. We believe that safety is both the responsibility of our management team, and our people. Our Executive Safety Committee includes our Chief Executive Officer and senior executives from across our organisation, creating a culture of safety that is driven from the top down. Pacific National proactively commits to its goal that all employees return home safely every day, by actively driving safety awareness, and a culture that prioritises safe working behaviour. We understand that in order to promote a safe culture we have to engage all employees and stakeholders, so working safely is a condition of employment, our safety training focuses on critical risks, and we set and verify effective safety standards across our network. Safety is at the heart of our business, and is central to our decision-making, as it should be when you believe that all injuries are preventable. Everyone that interacts with Pacific National’s operations has the right to be safe.